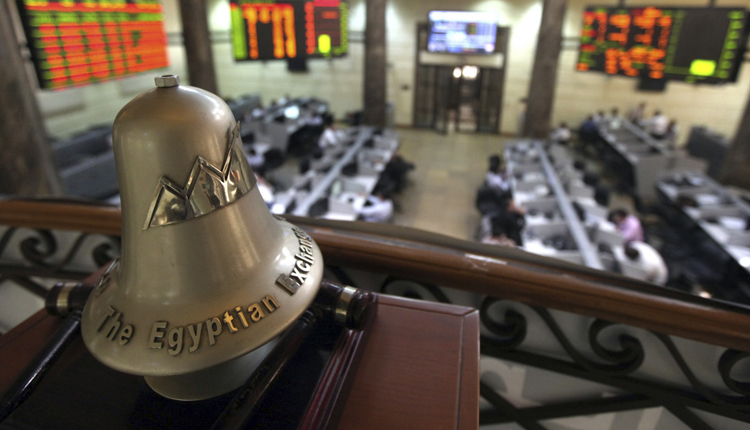 The trading of foreign (non-Arab) investors on the Egyptian Exchange (EGX) registered purchases of 7.2 billion Egyptian pounds ($402 million) during 2018, a report by the Egyptian bourse said. “Sales operations by Arab investors registered 838.4 million pounds during the same period”, the report added. “The EGX 30 benchmark decreased by 2.13 percent, closing at 13,035.77 points in December 2018, while the all-embracing EGX 100 index was also rose up to 1.2 percent, registering 1,727.21 points at the last session of 2018”, it added. The report added that the broader EGX 70 index of the leading small and mid-cap enterprises (SMEs) increased by 1.8 percent, reaching 693.83 points at the close of December 2018 trading.